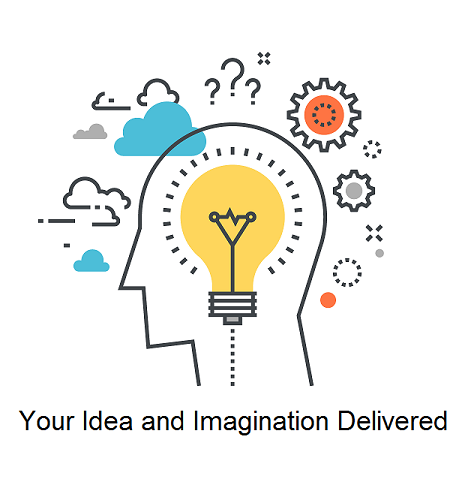 Whatever your idea is, whatever CMS platform you want to use, Drupal, WordPress, Dolphin, or pure HTML5/PHP/JAVA Scripts, etc we will help you make your ideas a reality. From responsive Web Apps to mobile Apps OXCSC will develop timely, on budget using proven SDLC methodology. When all is done, we can host contents for you at our cutting edge technology Data Center. Sign in/Register to schedule an appointment.